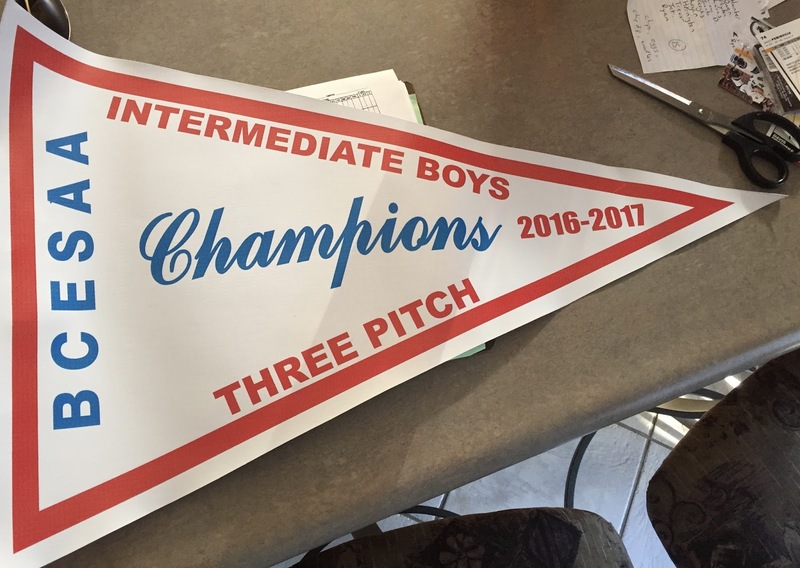 JC Hill School: BRANT COUNTY BOYS 3 PITCH CHAMPS!! BRANT COUNTY BOYS 3 PITCH CHAMPS!! CO-ED DISTRICT THREE PITCH CHAMPS!